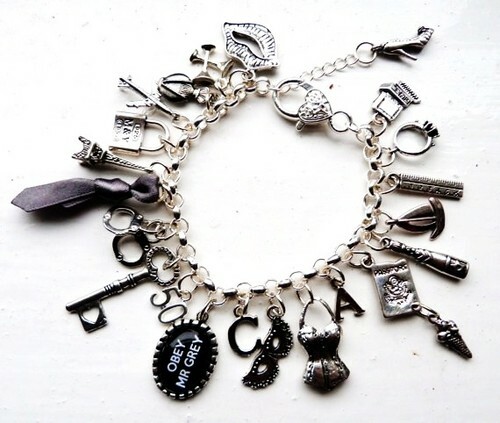 50 shades inspired charm bracelet. . Wallpaper and background images in the trilogi fifty shades club.